Below is a list of my quake-books. Books that have quaked my world and challenged my thinking in life and business. 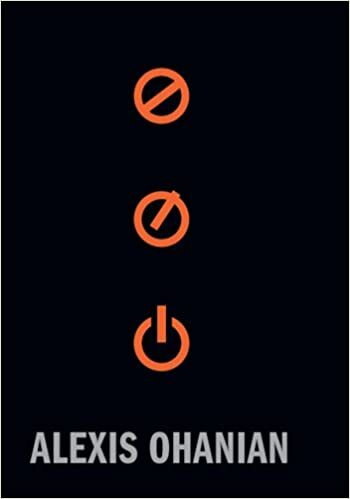 To avoid judging a book by it's cover, I simplified each & added a personal note. 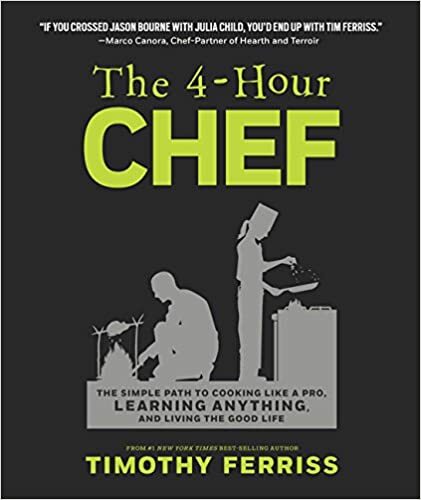 The key message in this book: Even great products don’t sell themselves. 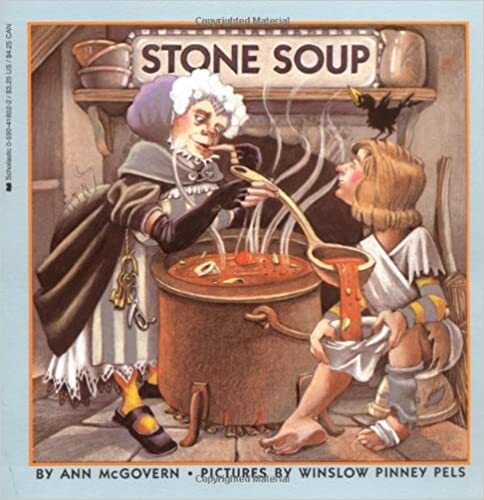 A start-up stands or falls on the customer base it can build. 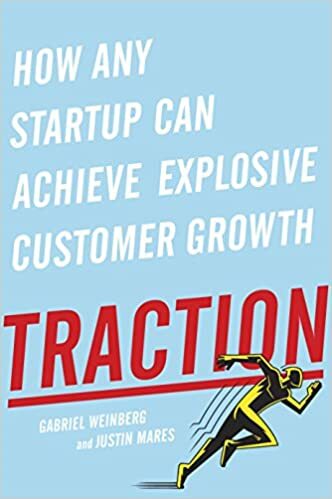 This is why you need to think about traction early and often, and build your company’s goals around achieving that traction. 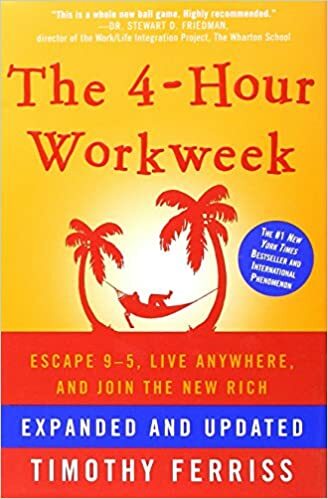 The key message in this book: Instead of living the 9–5 life of a desk slave, join the New Rich, create an automated income and enjoy a full life here and now. 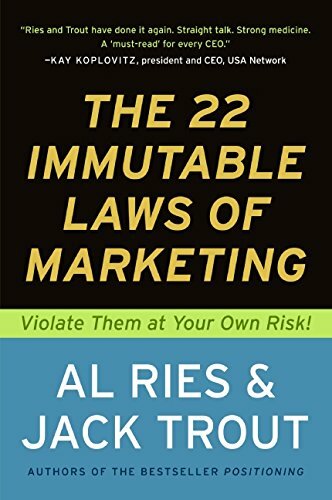 The key message in this book: While having the cash to invest in marketing strategies is important, it’s far more essential to understand the rules by which companies play. Successful marketing deals in perceptions – not products – so follow the laws of marketing to help you craft a strategy that will win every time. The key message in this book: If you want to secure funding for your start-up, then you’ll need to know what your options are and how to make the most of them. 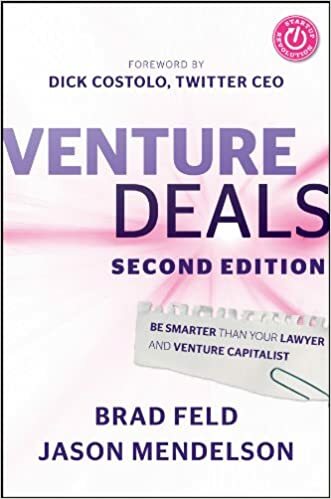 When it comes to raising venture capital, that means understanding the interests of investors and assembling the right team to support you at the negotiating table. 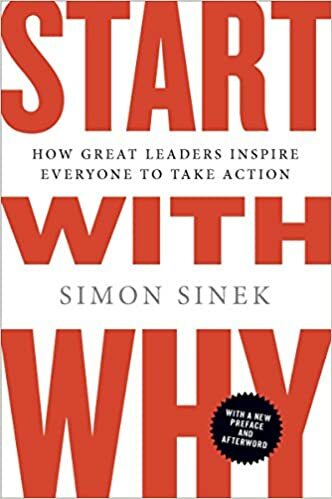 The main message of this book is: Businesses, individuals and movements of all kinds should always start with WHY – their reason for doing something. This WHY should be the basis for every decision its leaders make and every message they transmit. By doing so, they will attract loyal supporters and garner long-term success. The key message in this book: The internet has provided individuals and groups, from charities to start-ups, with unprecedented exposure to an audience, meaning that anyone with the right attitude and solutions-oriented strategy can create a successful organization. This, however, can only be possible if the internet remains free and open. 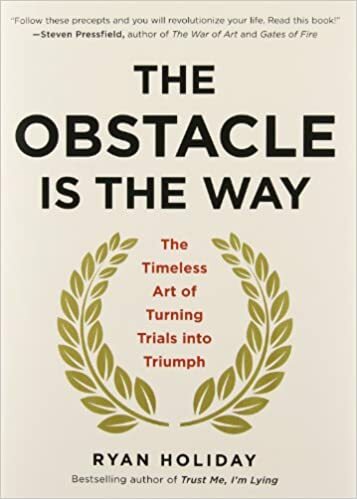 The key message in this book: By perceiving obstacles objectively, acting against their weaknesses and persevering in your will, you will transform the obstacles you meet into the fire that fuels your success. 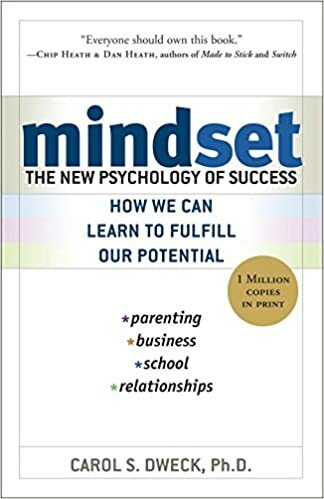 They key message of this book is: People with a fixed mindset obstruct their own development through their belief in innate talent and their fear of failure. On the contrary, people with a growth mindset work hard and train hard to ultimately realize their potential to the fullest. By confronting our own attitudes and ideas, we can develop a growth mindset. 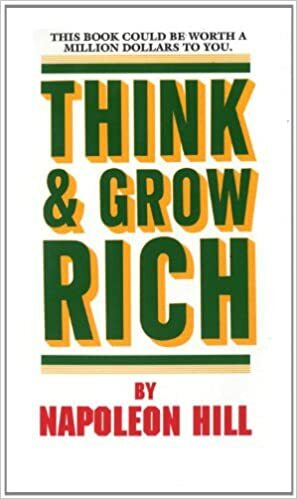 The main message of this book is: Wealth – in whatever form – is seldom the result of luck or coincidence. Far from that, it’s almost always the result of different traits and skills that anyone can learn and acquire. 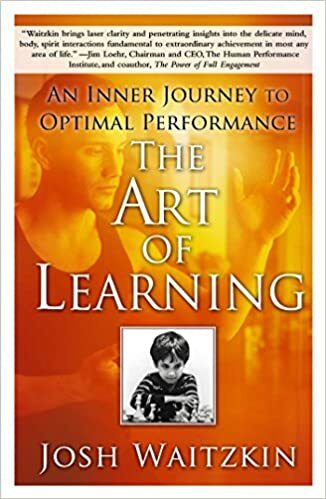 The key message in this book: Anybody can achieve superior performance with the right mind-set, perseverance, dedication and strategy. Using performance psychology methods, you can learn to manage your ability to focus and relax, switching between them as needed. 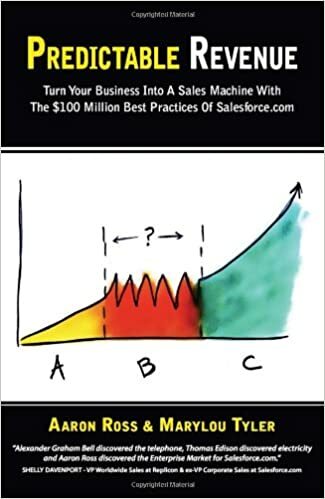 The key message in this book: Today’s world requires a new approach to sales. Salespeople must truly understand lead generation, from the different types of leads to the most effective approaches for generating them. With a specialized team that ensures every step of a sale is performed to a high caliber, and an organization that is committed to best practices, you can expect powerful and reliable revenue. 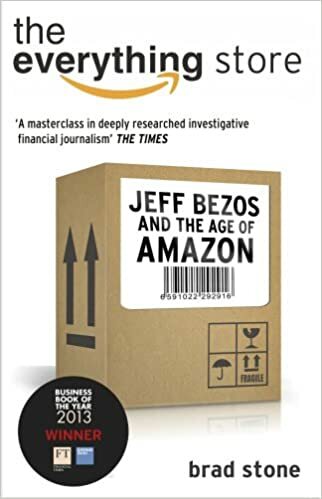 The main message of this book: Strong customer orientation, long-term thinking and the drive to evolve and improve are the qualities that make Amazon what it is. The company’s unequaled success can undoubtedly be traced back to the way of thinking promoted by its founder, Jeff Bezos. 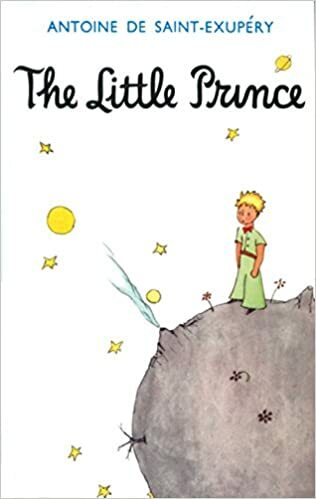 He stands out in particular for his willingness to take risks and try new things, as well as for his future-oriented thinking, which is also exemplified by his other projects, such as a private space program and a 10,000-year clock. 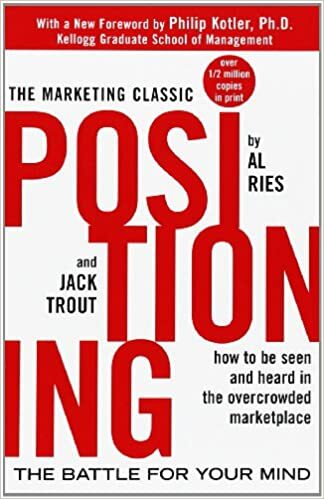 The key message in this book: In order to successfully market a product, you have to have a good product name, avoid marketing traps and utilize your competitors. If you can’t be the first in the market, you must use your own positive qualities and specialties to find a niche for your product rather than being a “me-too” product. 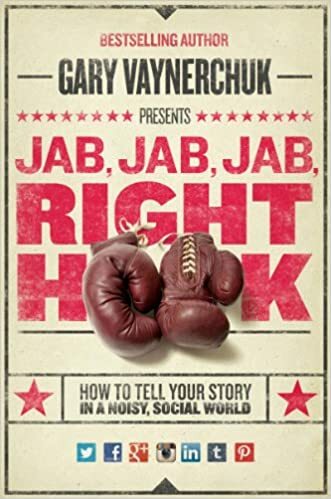 The key message in this book: As more and more of our lives take place online, it is essential for businesses to use social media campaigns. So figure out what platforms are best for your brand, and tailor your marketing to them. Remember there’s no “one size fits all” for social media marketing, and don’t be afraid of new platforms like Pinterest. Any business can find success when it gets social media right.